At Surprise Smiles, we understand the challenges of bringing your kids to the dentist. We are passionate about making thing easier for you and helping your child to avoid ever fearing the dentist! Andrew Zeiger, DDS and David Frausto, DDS are excited to provide dental care to children and have done their very best to create a warm, caring, and most importantly, anxiety free environment that you can bring your kids to. We have been treating kids for years and can help you to overcome the burden of getting your kids in to have their teeth examined!  We go above and beyond at Surprise Smiles to make you and your family feel comfortable at our office. When you walk in the door, if someone is feeling a little worried or anxious, just let us know, and we will be happy to break the ice with an office tour. We will introduce ourselves and show your child around the office, letting them see that everything is fine and there is nothing to be worried about. Many times, this is all it takes to help your kids overcome their fears! As mentioned above, during your kid’s first visit we will be more than happy to show them around and introduce them to the staff and doctors. Part of avoiding fears of the dental office is knowing that it’s just another regular place, full of kind and caring people who are fun to talk to. Some kids enjoy getting to learn about all the high-tech gizmos and gadgets that we have. Getting to interact with our office is a great way for your kids to become familiar with what seemed new and scary before. We like to see your kids at least once every six months so that we can stay on top of their oral health. When they come in for a cleaning and exam, we can take the time to bring their teeth back to tip-top shape, removing any plaque that they might have missed during their oral hygiene routine at home. We will polish their teeth to ensure that they remain clean and plaque-free for longer. During the dental examination, we will check your kid’s teeth to ensure they don’t have any cavities or other oral health issues that should be taken care of right away. We take digital X-rays of your kid's mouth to check on the progress of their adult teeth and ensure that everything looks as it should. We like to stress the importance of proper brushing and flossing techniques as much as we can. The biggest thing we like to impart on our young patients, it that they need to be brushing and flossing every single day. 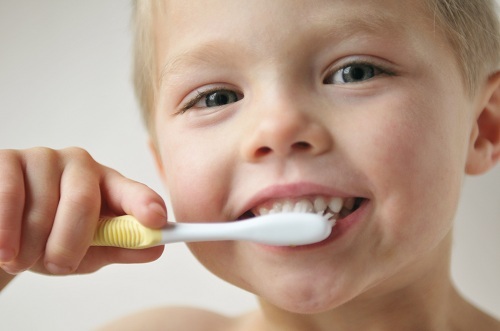 We are all familiar with bad habits, but there is such a thing as good, positive habits, and brushing is one of them! Always brushing using small, circular strokes and every surface of all teeth, including front, top, and back surfaces.